The Sudanese government has cleared a shipment of Bibles believed to have been held in Port Sudan for six years. The Arabic-language Bibles were released two weeks ago and transported to the capital, Khartoum, after years of appeals by church leaders, a local source told World Watch Monitor. “Since 2011, government customs officials have delayed the clearing of several shipments of Arabic Bibles via Port Sudan, without explanation,” the source said, adding that it had left Bibles decaying in shipping containers at the port while the approximate 2 million Christians in the country were facing a serious shortage of Bibles and teaching materials. 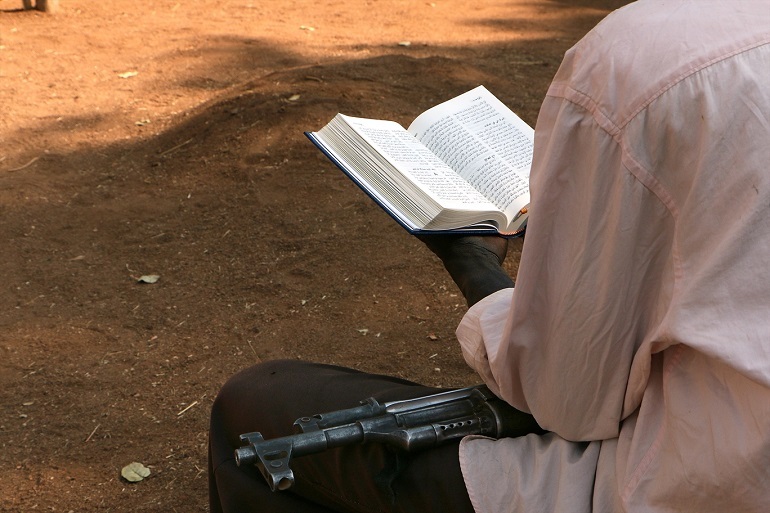 In October last year a senior church leader, who has overseen the import of hundreds of thousands of Bibles and other pieces of Christian literature to Sudan, told World Watch Monitorthe Bible Society had not received any new Bibles to distribute in Sudan since 2013. 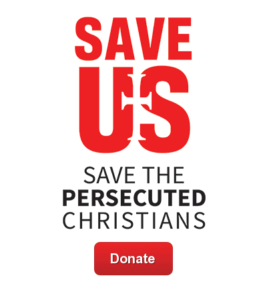 Sudan is fourth on the 2018 Open Doors World Watch List of the 50 countries where it is most difficult to live as a Christian. It is also a “country of particular concern” for the US Commission on International Religious Freedom (USCIRF), an independent, bipartisan advisory body.